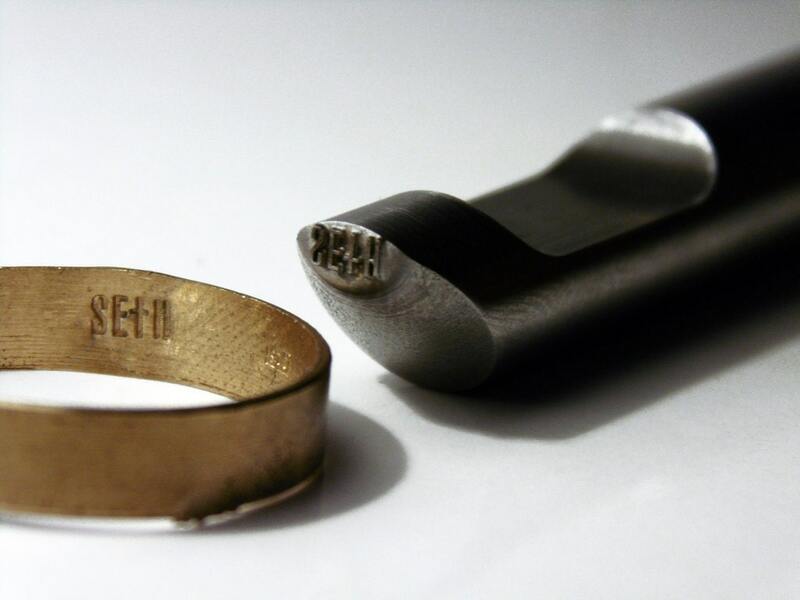 Custom jewelry inside ring steel stamp. 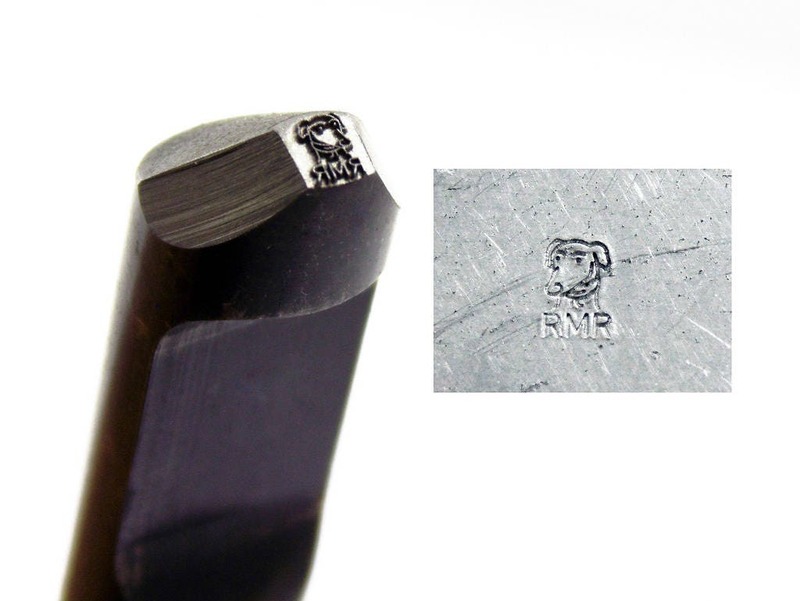 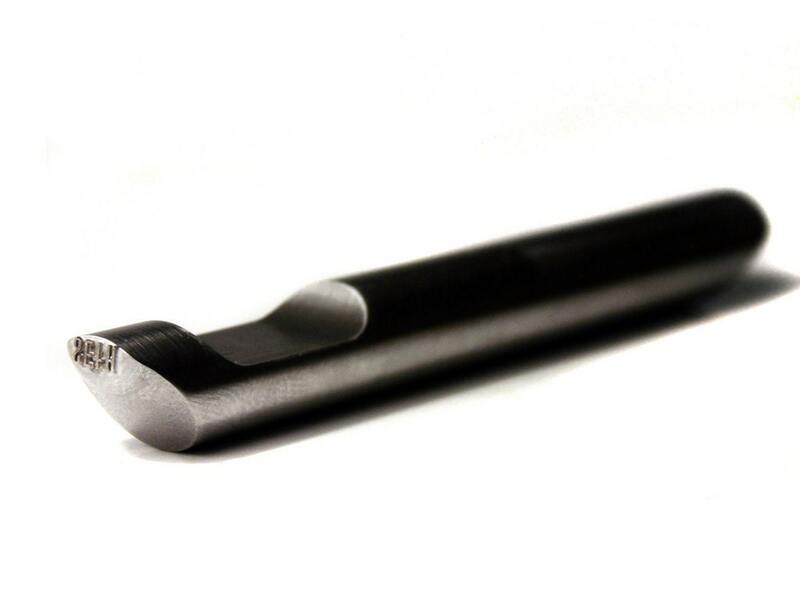 High quality steel stamp fully machined (not bended) made with the best sweden steel. 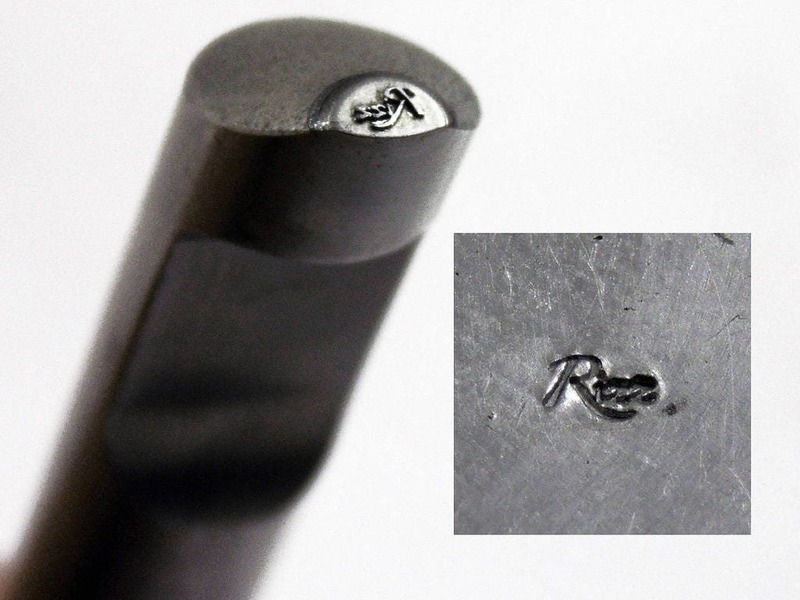 Very small JEWELRY QUALITY ENGRAVING to the smallest detail. 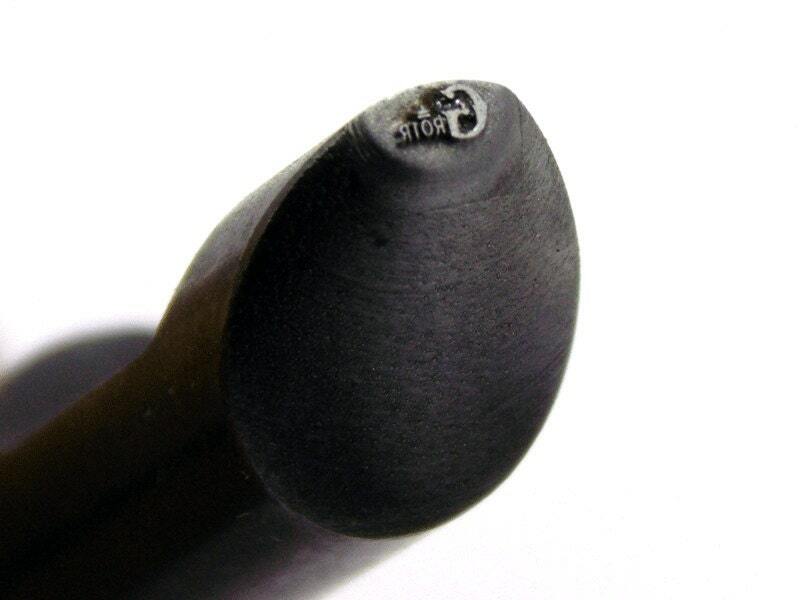 This punch can mark the inside of the ring and also flat pieces.